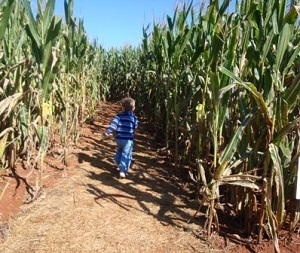 Looking for a local corn maze or hayride in Pennsylvania? Just select your area in the list or map below. To find fruit and vegetable pick-your-own fruit and vegetable farms in Pennsylvania, click here. To find choose and cut-your-own Christmas tree farms in Pennsylvania	, click here.